Muncy Corporation is a leading manufacturer of specialized fabricated assemblies for the heavy truck, specialty vehicle, and locomotive markets. Originally a manufacturer of household products, Muncy Corporation was founded in 1946. Just three years after its start, International Harvester approached Muncy to produce window regulators for its vehicles. Seventy years later, our company works with every major truck company and is able to engineer and reverse engineer parts for our customers. 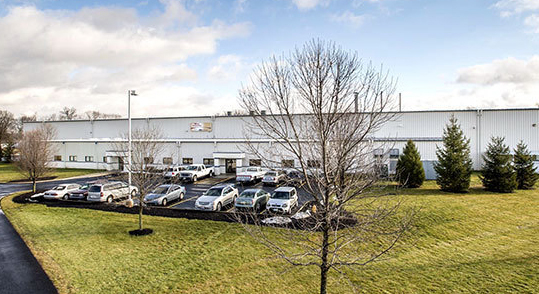 At our facility in Springfield, Ohio, we work within budget and on-time to deliver quality products that are manufactured in America. 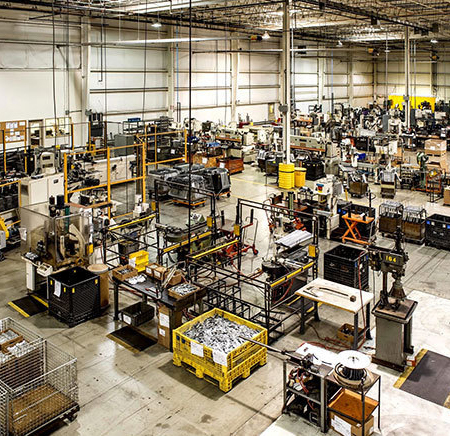 As both a manufacturer and parts distributor, we can deliver orders from small-to-large scale. As a market leader for the design and manufacture of Window Regulators for Class 6, 7, and 8 trucks, we custom engineer products for a variety of applications and have more than 500 OEM parts. Our team custom designs, manufactures, and performance tests window regulators, door modules and door assemblies for more than 200 global customers. We are a market leader and our flagship product is our window regulators. With many years of experience under our belt, we are the trusted supplier for OEM window and door parts in the heavy truck, specialty vehicle, and locomotive markets. Perfection is all about character and dedication working together to fulfill commitments. That’s why our attention to detail and quality is unmatched in the industry. To us, it’s more than just a product, it’s about achieving perfection. In addition, we always strive to improve and obtain certification of our quality system to the latest standards. We have a proven track record of achieving these goals through the implementation of our superior Part Approval Process.